Google has launched a technology incubator that will focus on developing new products and platforms to tackle common urban problems, such as high living costs, inefficient transportation and excessive energy usage. 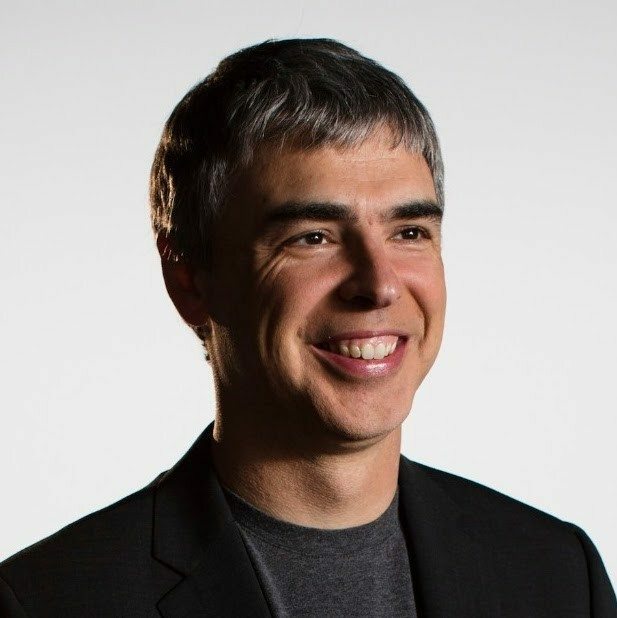 One goal of “Sidewalk Labs” will be to “supercharge” housing-oriented technology to improve the lives of urban dwellers, said Google CEO Larry Page in a statement. In a Google Plus post introducing the venture, he suggested that affordable housing is typically a top concern for city residents. In announcing the venture, Google noted that, while there are apps that tell people about traffic conditions and the prices of available apartments, the biggest challenges that cities face — such as improving transportation, lowering the cost of living and helping the government operate more efficiently — have been more difficult to overcome. “Ubiquitous connectivity and sharing” (e.g., smartphones, public Wi-Fi and Airbnb and Uber). “Dynamic resource management and flexible buildings and infrastructure” (e.g., Airbnb again?). Page said in the Google Plus post that Sidewalk Labs is a “relatively modest investment and very different from Google’s core business,” and resembles other projects like Google[x], a lab dedicated to generating breakthrough technologies, and Calico, a biotech firm founded by the online search giant. 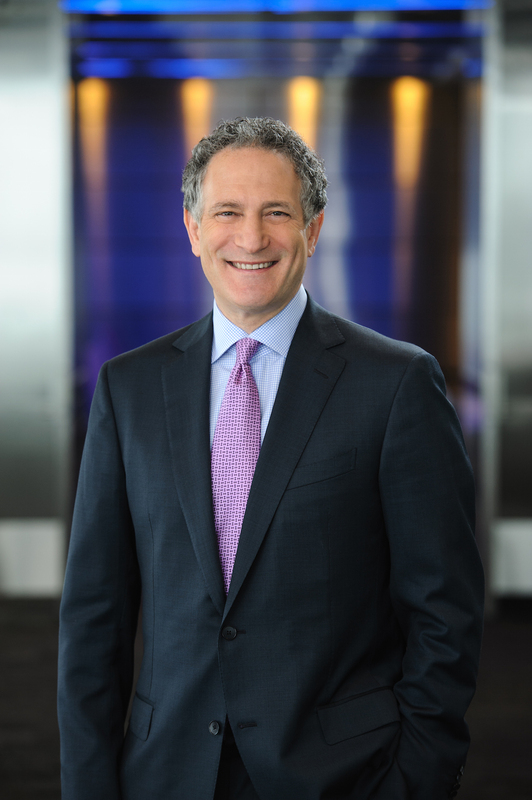 Dan Doctoroff, former CEO of Bloomberg and deputy mayor of economic development and rebuilding for New York City, will lead the venture.